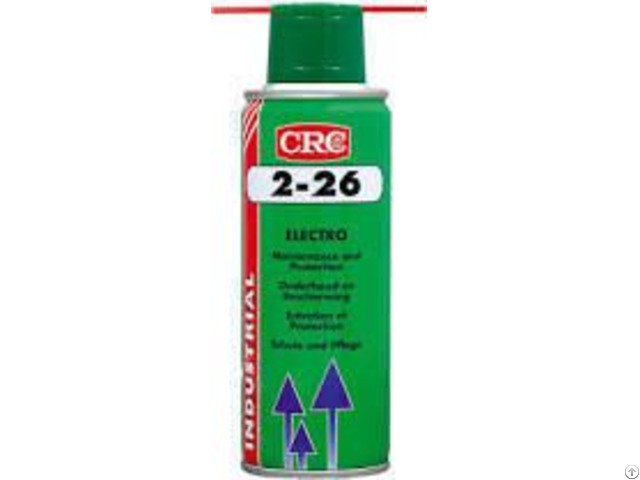 CRC 2-26 is a multi-purpose lubricant preventing electrical and electronic malfunction caused by water penetration, humidity, condensation or corrosion.The stable, low surface tension, high capillary action formula provides great penetrating and spreading power. Spray light even coat to protect surfaces and to seal out moisture. 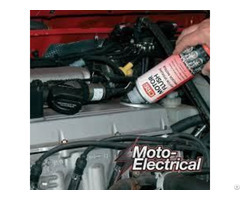 Apply liberally to loosen rusted/seized parts; full penetration may require several hours. To displace water, spray wet surfaces until run-off is clear and moisture free. When possible, dip water damaged equipment in CRC 2-26; agitate while submerged; remove and allow to drain. A detailed “CRC water damage restoration” procedure is available upon request. 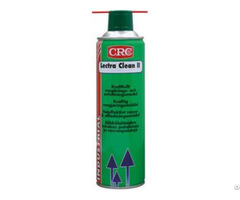 To be removed by CRC Lectra Clean II, hydrocarbon solvents or alkaline degreasing before surface treatment. For application of CRC 2-26 in dipping baths, customers should take care to stir from time to time (to distribute small amounts of deposits) and to prevent excessive evaporation of solvent.When stable emulsions have been formed, the bath should be emptied and cleaned, and the product replaced. Do not use on energised equipment; allow solvent to evaporate before energising.This evaporation may take up to 4 hours, depending on surface condition and environment. Use only in well ventilated area. 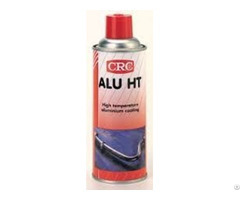 A safety data sheet (MSDS) according EU93/112 is available for all CRC products. Maximum expected coverage : 60 to 100 m2/l. Solvent dissipation : 2-4 hrs.